If you haven't ever dealt with a literal makeup meltdown on a particularly steamy summer day, we salute you—and also, maybe tell us all your secrets, okay? When the temps are approaching three figures and the humidity turns the atmosphere into an actual sauna, most of the time, we're just hoping to get from point A to point B without ending up with mascara on our shirt, let alone maintaining a perfect cat eye. Still, we also know that at times like these, saving face is much easier when we've stocked up on the right sweatproof makeup. With that in mind, we're rounding up five tried-and-true products that have become crucial components of our summer beauty routines. Best of all: They're all available on Amazon Prime, which means you can order them today and still have a chance to use them for this weekend's outdoor activities. From a makeup-setting SPF to the lip-to-cheek tint we simply adore, find your summer makeup shopping list below. 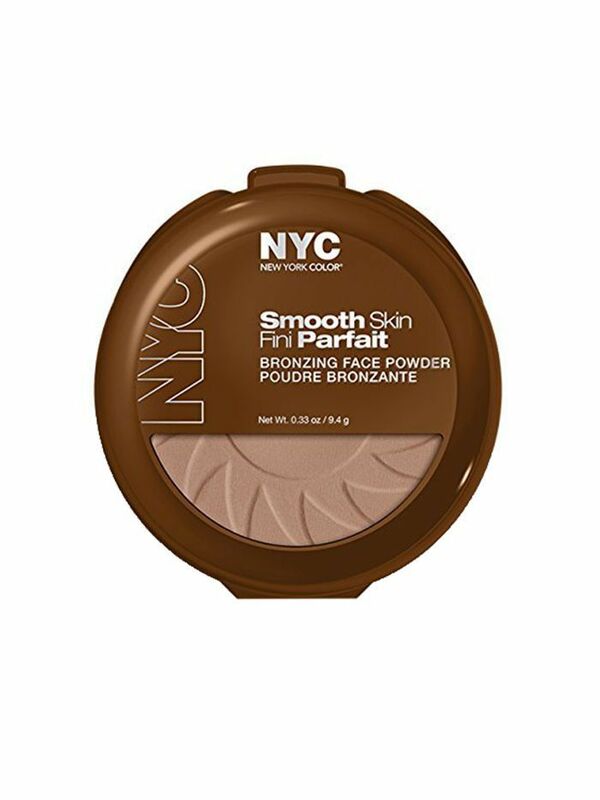 Not only is the price tag on point for this bronzing powder, but Amazon shoppers love it, to boot: It boasts more than 200 five-star reviews. 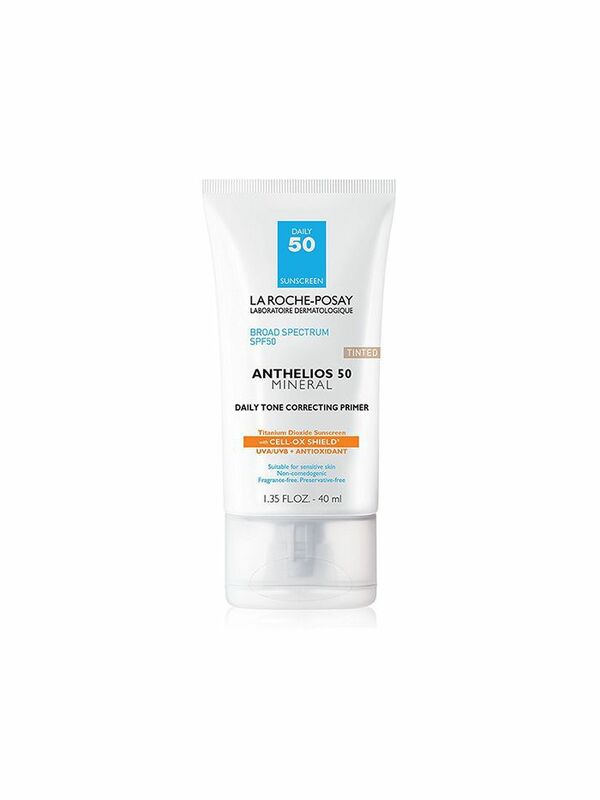 La Roche-Posay's entire SPF collection is simply the best of the best, and that includes this tinted primer. Apply just a little bit to get an ultra-flattering finish. 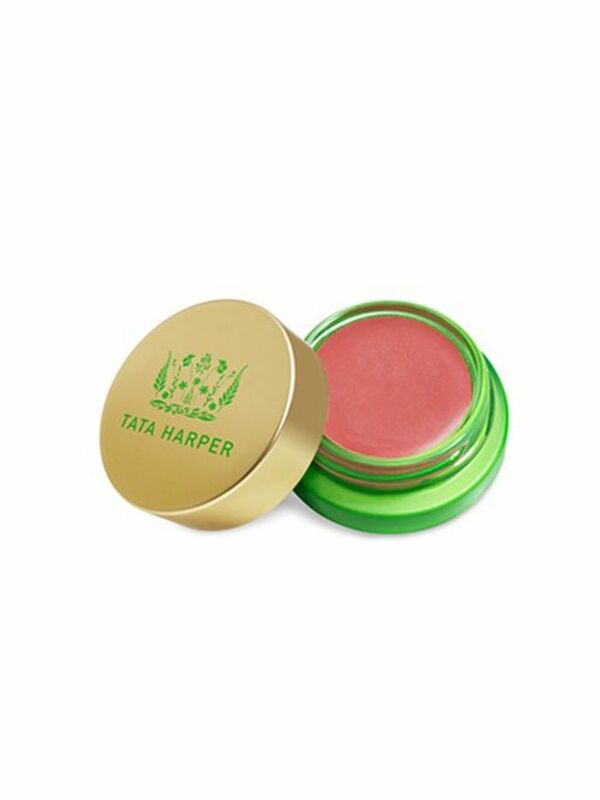 Tata Harper's ultra-versatile tints have a cult following for good reason: Not only are the pigments gorgeous, but they actually look more flattering and natural as they melt into your skin. 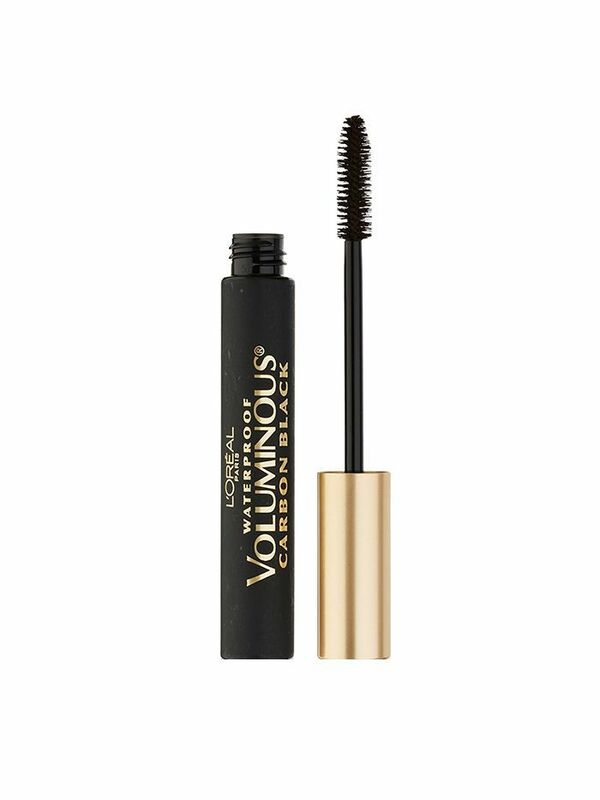 Waterproof mascara is a must this time of year, and this drugstore pick is a crowd-pleaser. 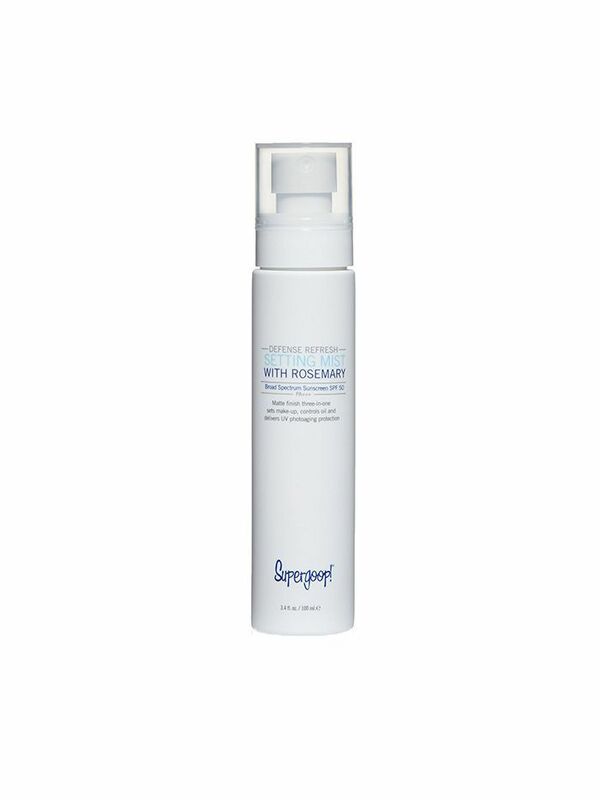 Not only does this makeup setting spray offer an instant dose of sun (and sweat!) protection, but the rosemary extract makes for an ultra-refreshing cooling sensation. Pro tip: Keep it in your bag all summer. For more summer beauty shopping, check out the day-to-night products we'll be living in for the next few months.